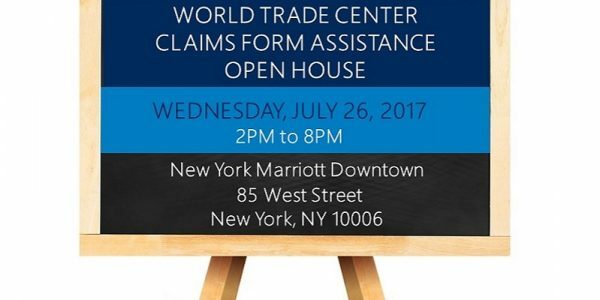 Napoli Shkolnik PLLC will be hosting free and open-to-the-public World Trade Center Claims Form Open Houses in September and October. 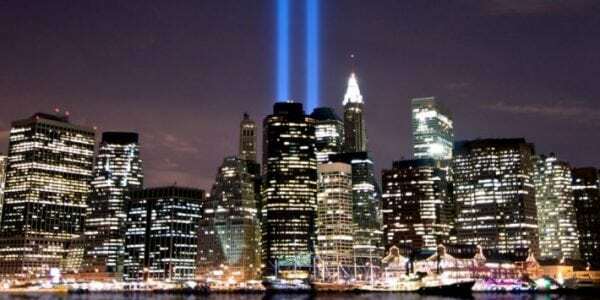 The events are organized to assist our 9/11 Zadroga Victim Compensation Fund clients complete their claim form packages. It is important to note that we cannot proceed without a completed claim form package. Our legal team is also happy to meet and explain the fund and associated documentation to individuals who have not yet begun the claim process. If you are unsure about whether or not you are eligible or would like more general information, this is a great opportunity to speak with a member of the Napoli Shkolnik PLLC Zadroga Team in person. We understand that the paperwork can be daunting and lengthy, so we look forward to helping you in any way that we can. If you are a current client, we encourage you to bring your documents with you, filled out to the best of your ability, along with any specific question you may have about your claim. Join us at an Open House Event! Please be sure to RSVP to ZadrogaRSVP@napolilaw.com with your preferred date. The United States Government reenacted programs for World-Trade Center-related cancer and autoimmune disease compensation. There are billions in funds available, thanks to the Zadroga Act. Were you below Canal Street for any period of time between 9/11/01 and 5/30/02? You may qualify to participate as the VCF was created to provide compensation for any person (or a personal representative of a deceased individual) who suffered physical harm or was killed as a result of the terrorist-related aircraft crashes of 9/11/01. This includes first responders, residents, students, visitors,volunteers and office workers. If you were among the responders at the World Trade Center (WTC) and other related sites located in New York City, the Pentagon, or Shanksville, Pennsylvania, it is important to learn more about the WTC Health Program and how it might be able to provide you with benefits. Survivors in New York City also may be eligible for benefits. The WTC Health Program is governed by the James Zadroga 9/11 Health and Compensation Act of 2010 and the Reauthorization Act of 2015. 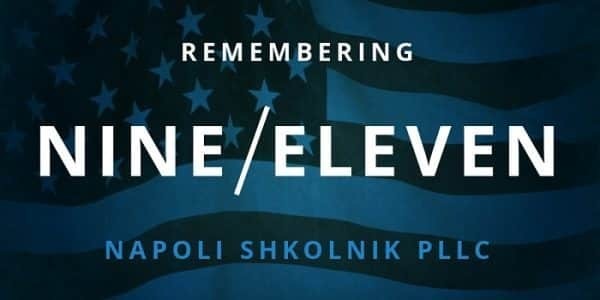 The law provides protections and services to individuals who have been impacted directly by the 9/11 terrorist attacks, and the Zadroga Act also importantly established the WTC Health Program. Our firm successfully obtained over $1 billion for over 13,000 rescue and recovery workers who became ill or injured during the rescue, recovery and debris-removal activities at the World Trade Center site. Paul Napoli was the court-appointed Plaintiffs’ Liaison Counsel who helped negotiate this historic settlement. Paul also lobbied New York State and U.S. Congress for and was instrumental in obtaining two important pieces of legislation to assist WTC-injured workers. These are an amendment to New York’s General Municipal Law §50-I (“JIMMY NOLAN’S LAW”) that provided a one-year savings statute for otherwise time-barred first responder claims and the original JAMES ZADROGA 9/11 HEALTH AND COMPENSATION ACT OF 2010 (“Zadroga Bill”).